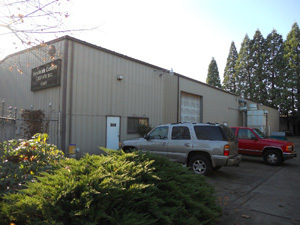 Contact | Contact – Hensteins Custom Cabinets, Inc. 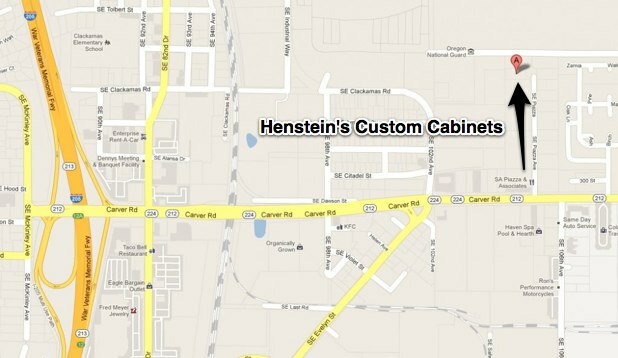 Contact Henstein’s Custom Cabinets to get a quote for your project. You can use the form below to contact us as well. Thank you!